Founded in 2005 by Timothy Jonkman, an Indiana native raised with a Midwestern work ethic, Jonkman Construction is a commercial and industrial General Contractor offering design-build and pre-construction services. The company has prospered with a reputation for quality product and strong client relationships they have worked to develop throughout the industry. Strategically based in Kansas City, Missouri, Jonkman Construction has the ability to jump out and work anywhere in the country for their clients. for the life of the product. 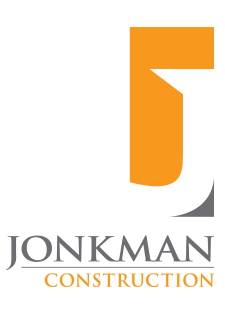 Jonkman Construction’s success is derived from their clients, so the utmost responsibility is to ensure that their clients are as successful as possible. They believe that by ensuring a client’s project is completed promptly, on budget and in a manner that supports all expectations are met or exceeded, they are doing what’s necessary to ensure that their major investment is a profitable one. Jonkman Construction believes in an open book philosophy that not only facilitates an uncommon level of trust but also allows for mistakes and omissions to be minimized if not eliminated altogether. The team’s combined experience in all types of construction from ground up to tenant finish assures that no matter the project, the clients will be satisfied with the final results. Additionally, the proficiency in all phases and aspects of land acquisition and development help guarantee they provide their clients with educated guidance from site selection to final punch list. These are just a few of the qualities we believe you should look for in a construction partner to help you better define your project. 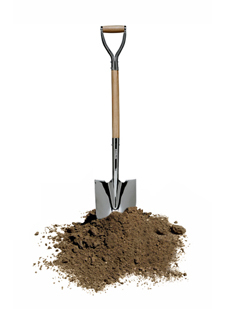 These are also just a few of the important qualities Jonkman Construction will bring to the table each and every day as part of your project team.